Learn to become a tantra teacher in Lincoln with Mal who has treated over 3000 clients from all over Lincoln and the world within the past 20 years. This course is for both men and women (over 18 yrs.) who wish to learn Professional Tantric Teaching in Lincoln – Tao Bodywork. 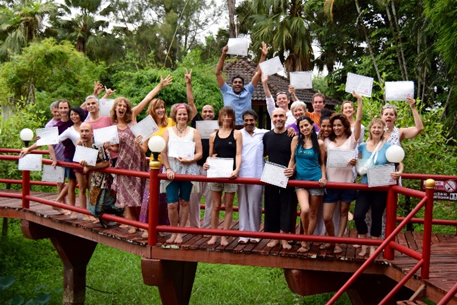 You will gain knowledge, skills and practice under supervision to be a Tantric Journey Educator. You will also receive personal help and support to become successful and be independent. 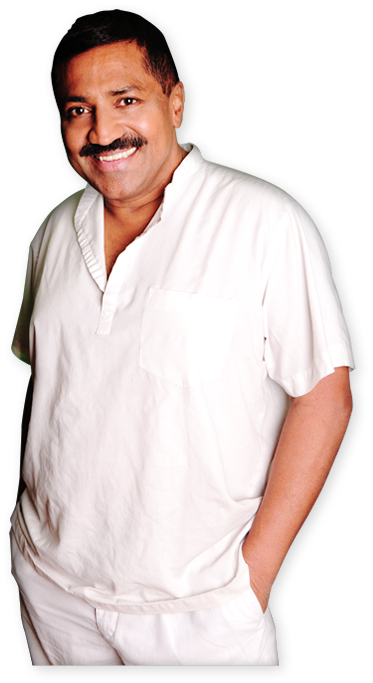 Successful participants will be certified and listed in Tantric Journey Website. *PLEASE NOTE WE HAVE AN ACCOMMODATION OPTION FOR ALL OUR TANTRA TEACHER COURSES OUTSIDE YOUR AREA. 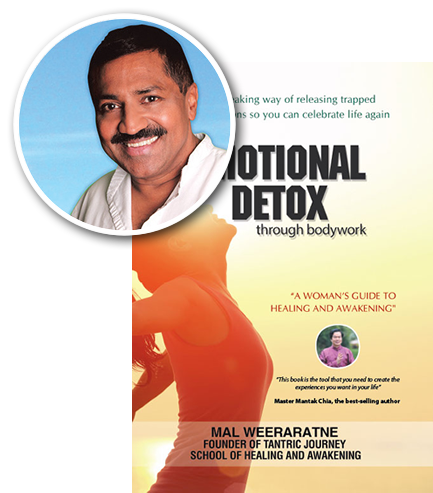 Mal Weeraratne is a certified Tantra Educator founder of Tantric Journey – School of Healing and Awakening and author of Emotional Detox through bodywork. Mal is a British pioneer of emotional release through bodywork, with over 20 years experience, treating over 3000 clients from all walks of life from the UK, USA, Europe and Asia. 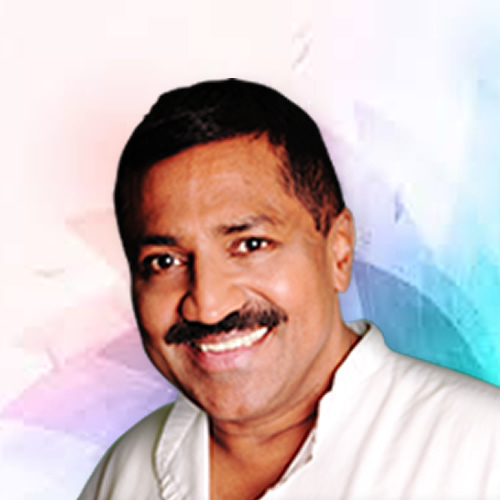 Mal has developed Tantric Journey a healing and awakening technique based upon the ancient principles of Tantra and Tao in conjunction with ground-breaking Western knowledge; to create a powerful and transformative form of therapy that is capable of releasing trauma at a cellular level within the body.